Power Star Pawan Kalyan and Victory Venkatesh Multistarer Gopala Gopala Movie shooting almost completed and dubbing work started. Gopala Gopala Audio released yesterday and received superb response from all corners. The movie is releasing on Jan 9th as Pongal Special. 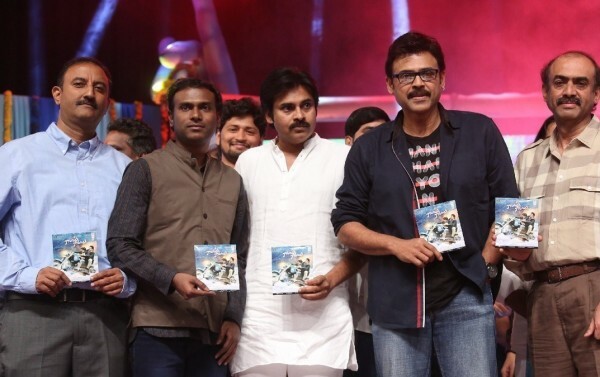 Check out Pawan’s Gopala Gopala Movie Audio Launch Photos.